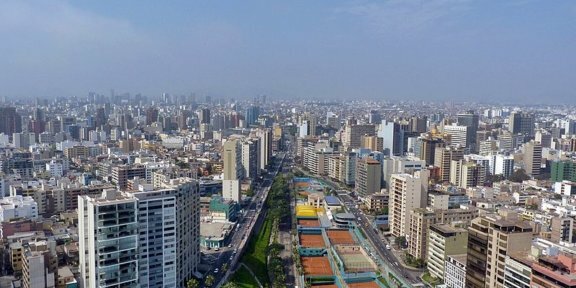 Can Peru's healthcare system lead digitalization efforts for easier use? 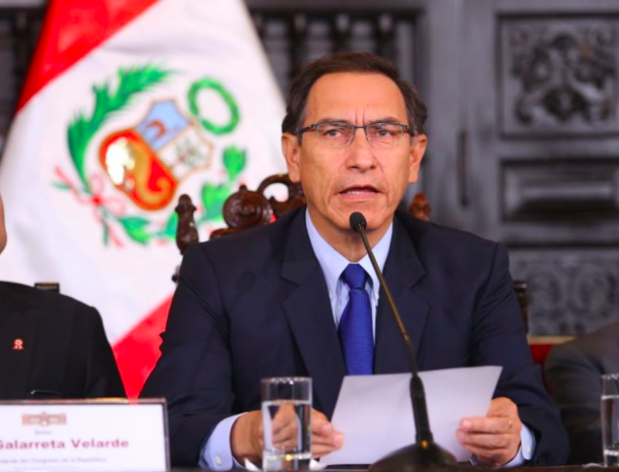 During his National Holiday speec on Saturday, President Martin Vizcarra spoke about how important a modern and digitalized healthcare system is for millions of Peruvians. “We are implementing the digital information system known as e-QHALI on a national level so that clinical histories can be on all online registers at health institutions,” he said during a wide-ranging speech. While also addressing key issues like the ongoing judicial corruption scandal and the Indepdence Day festivities, his remarks on the digitalized healthcare system show how important it is for Vizcarra’s government to make public health a more efficient process in Peru. As part of Peru’s rollout of digitalization on all levels called Agenda Digital 2.0, the aforementioned e-QHALI, or Clinical Electronic History, looks to knock out the red tape and administrative overhead that have plagued the country’s health departments. According to Gestión, Peru averages an annual expenditure of $860 million USD when it comes to administrative costs. Going digital could chop that number off by a sizeable fraction. 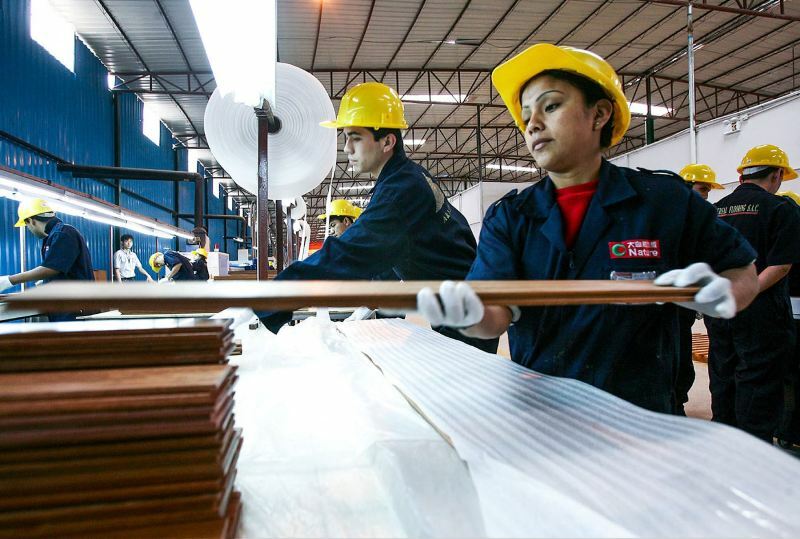 Peruvian lawyer Erik Iriarte, an information rights expert, told La Republica in 2016 that the rollout of digitalization throughout all sectors of Peru may take some time but its benefits ultimately outweigh the negatives of red tape. 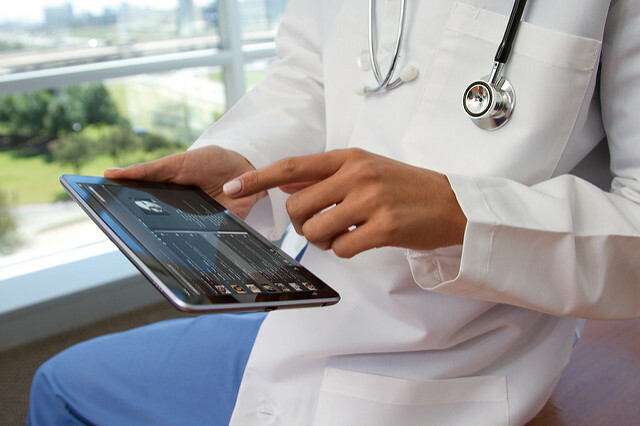 When it comes to accepting digital change in the healthcare sector of a Latin American country, those at Puerto Rico’s Abartys Health are already experts in the field. With more than 1 million patients helped already, the startup continues to streamline the process by centralizing patient data and statistics to make the health industry more transparent and not as closed off as it traditionally has been. Dolmarie Méndez, CEO of Abartys Health, said that better connecting insurance carriers and governments to a synchronized system of public data is the path to the future for Latin American health institutions and providers. 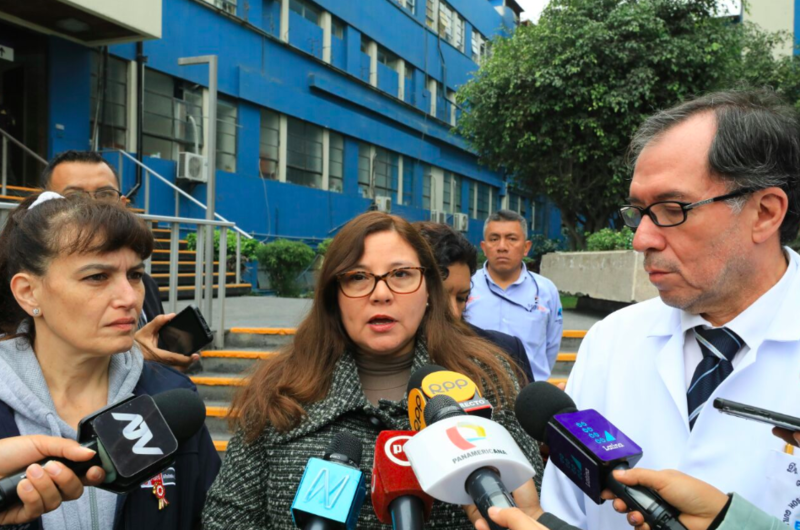 Peru Reports asked Méndez if red tape and bureaucracy was a common hurdle to overcome in the region for those looking to make lasting changes like Abartys Health. Mendez added that the future only looks brighter for Latin American countries when transitioning from traditional methods to digital. 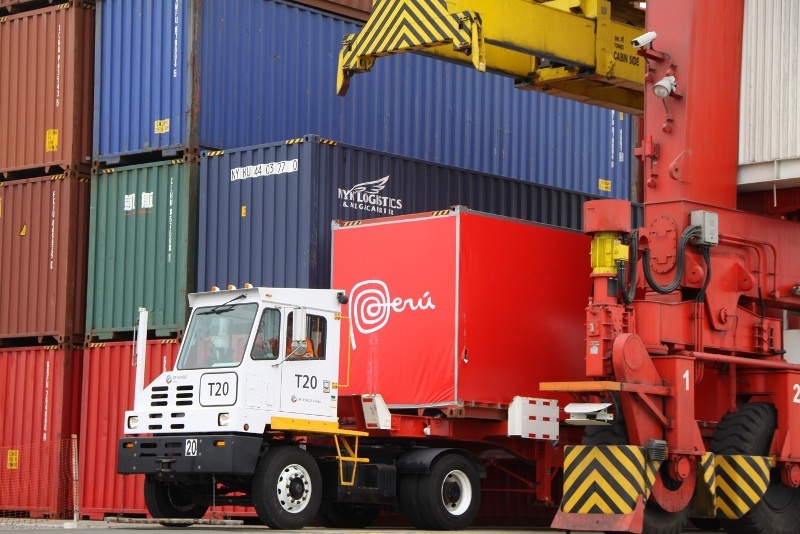 For Peru specifically, the successful rollout of e-QHALI has allowed a similar model of standardizing data and giving carriers and clinics immediate access to a patient’s medical file. Other countries are trying to help Peru make healthcare more efficient as well. As recently as April, Russia and Peru were in talks to boost the Andean country’s healthcare technology with improved software and investment.